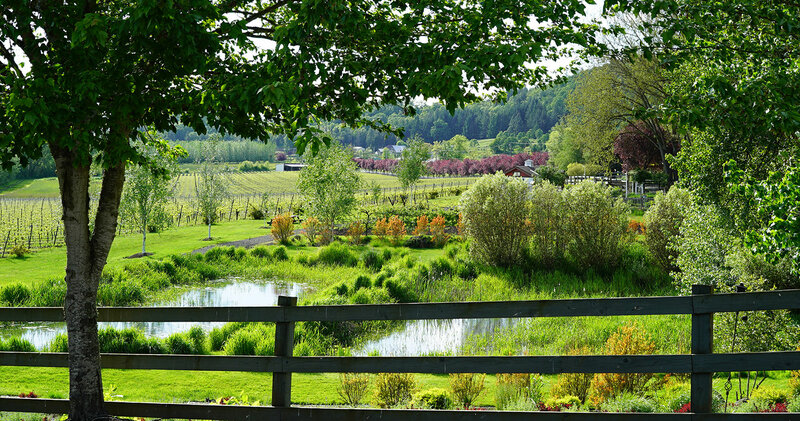 The Eola-Amity Hills AVA (American Viticultural Area) is a wonderland for tasters looking to get a bit off the beaten path in search of some of Oregon’s best wine. There are nearly 30 wineries and countless more vineyards throughout the Eola-Amity Hills. A defining characteristic of this region is the cool maritime air that flows from the coast to the valley via the Van Duzer Corridor. This cold air keeps daytime temperatures in check and ultimately pushes the vines to work harder, heightening the aromatic qualities of wine made from the region’s grapes. On this itinerary, we've highlighted three of the best Eola-Amity Hills tasting rooms to visit. 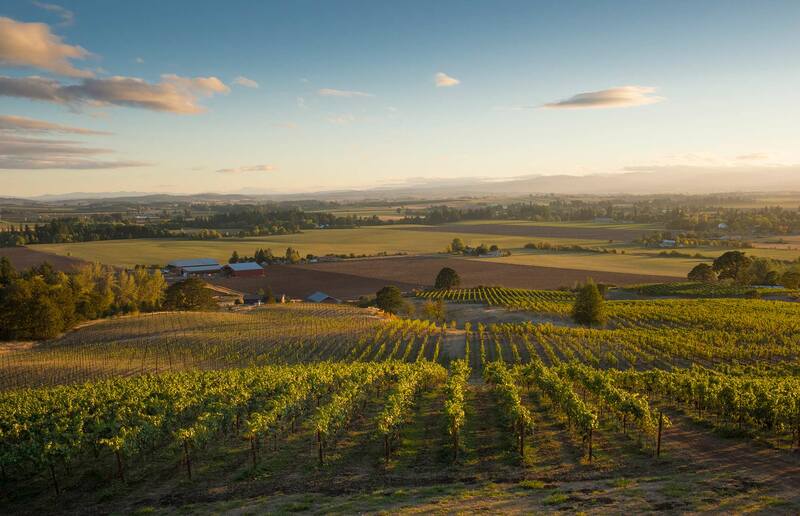 WineryHunt Club members enjoy waived wine tastings and 10% discounts at these wineries in July 2019! 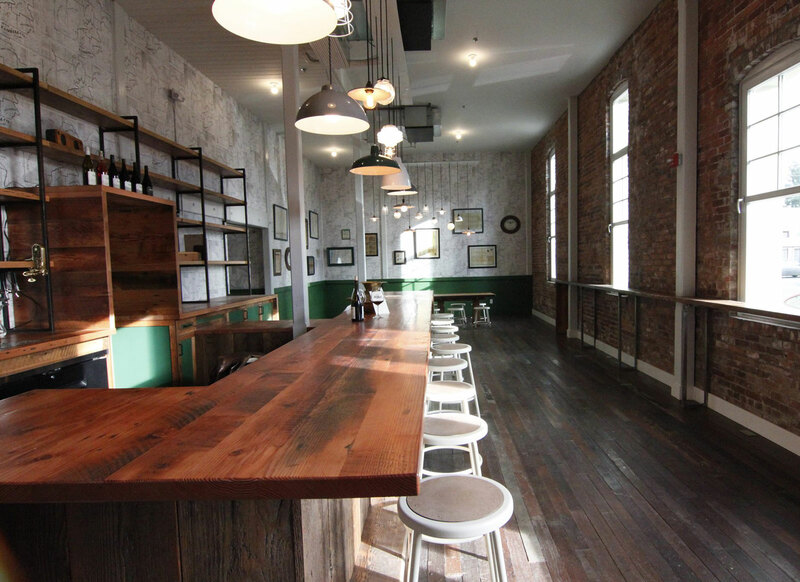 There are seventeen tasting rooms in the Eola-Amity Hills. We've picked three of the best for our members to visit in July. 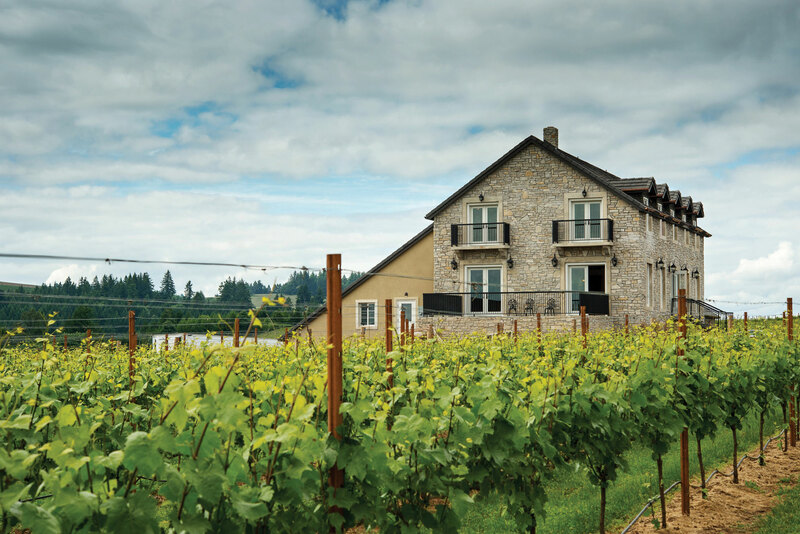 Founded in 2006, the Björnson family recently finished completion of their beautiful estate winery and tasting room. Winemaker Pattie Björnson crafts Pinot Noir, Chardonnay, Rosé and Auxerrois solely from fruit grown on the estate vineyard. The winery has quickly made a name for itself thanks to exceptional hospitality in the tasting room, beautiful wines, and their dedication to sustainable faming practices. 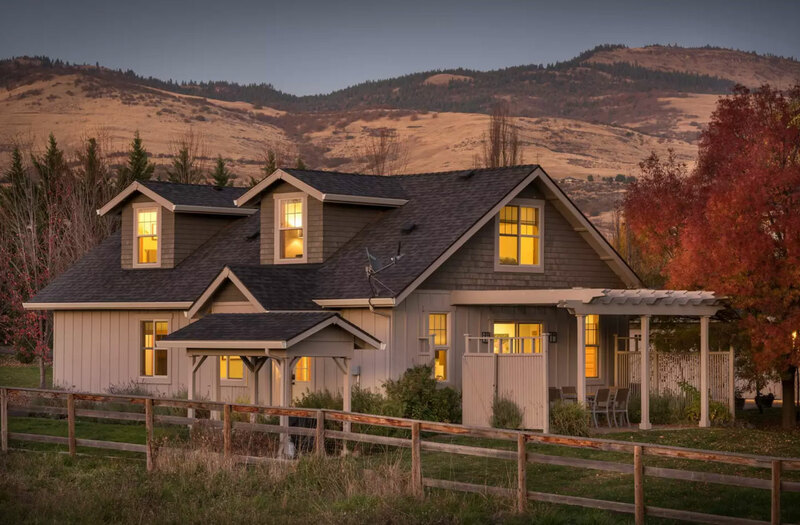 With commanding views of the vineyard, valley, and Mt. 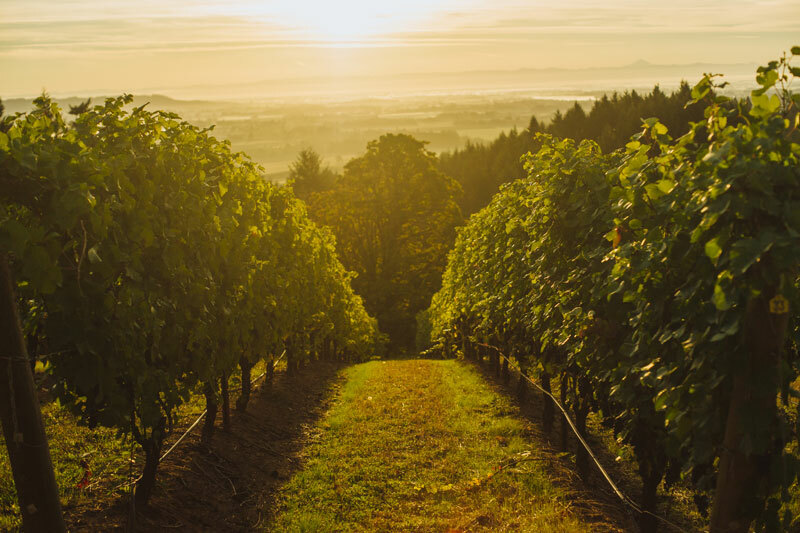 Hood in the distance, Björnson Vineyard is a must-visit winery on your next wine tasting venture to the Eola-Amity Hills. 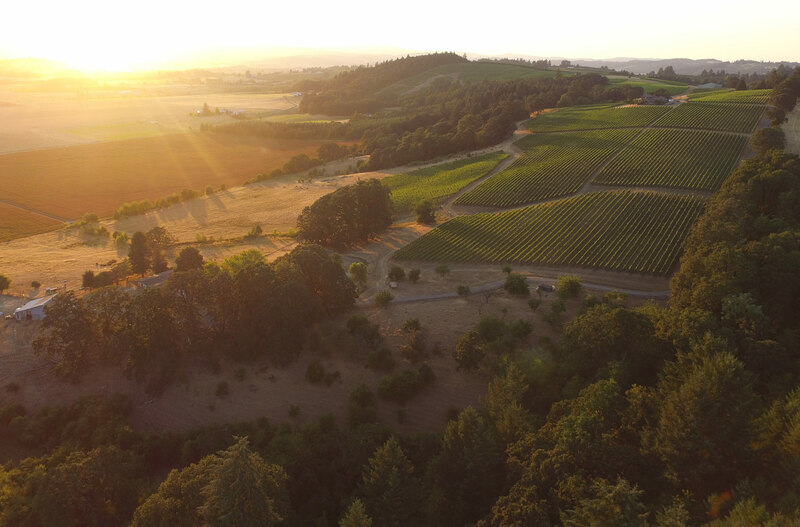 Nestled on a southwest slope just on the outskirts of the little town of Amity lies Keeler Estate Vineyard. 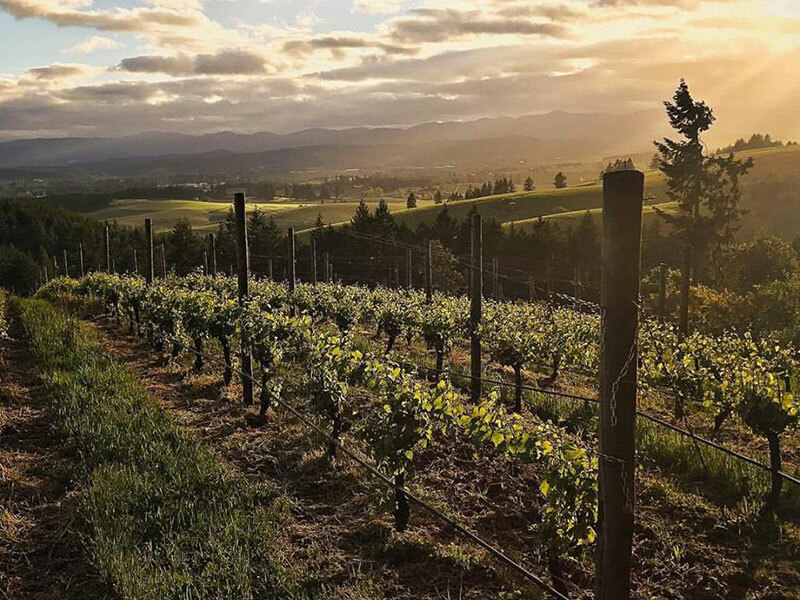 This small vineyard and winery is owned by Craig and Gabrielle Keeler, two of the nicest people you'll have the pleasure of meeting in Oregon wine country. Craig is the vineyard manager and farms the property biodynamically. Biodynamics is a spiritual-ethical-ecological approach to agriculture that happens to produce some pretty stellar wines... (you'll learn much more about this on your visit!). The cozy tasting room is a great place to sit by the fire and enjoy your flight of wines. On nicer days you can spread outside to the "tasting grove" to sip wines under the trees with views of the lower vineyard. Kids and dogs are welcome, so bring a picnic and stay awhile! 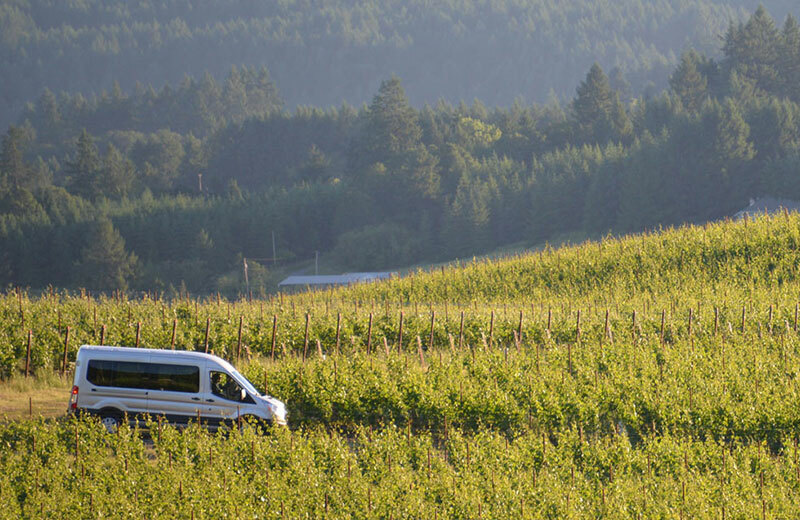 While technically not situated in the Eola-Amity Hills, Silas Wines makes wines from the AVA and other Oregon regions and is located right in downtown Amity. Nicknamed The Bramble, this tasting room features a really nice range of wines, from classic Oregon varietals Pinot Noir and Pinot Blanc to more obscure wines like Malbec and a great Gamay Malbec blend. The wines are made by Kelly Kidneigh at nearby Keeler Estate, with the winemaking project overseen by an eclectic group of friends (A baseball lifer, a comedian, a TV editor, a lawyer, and a software guru...). The Bramble is based in a historic Amity building and is just a cool atmosphere to taste through the wines and talk with Alex, one of the partners in the project and the usual barkeep at The Bramble. There are also hazelnuts and other small plates to enjoy during your visit! 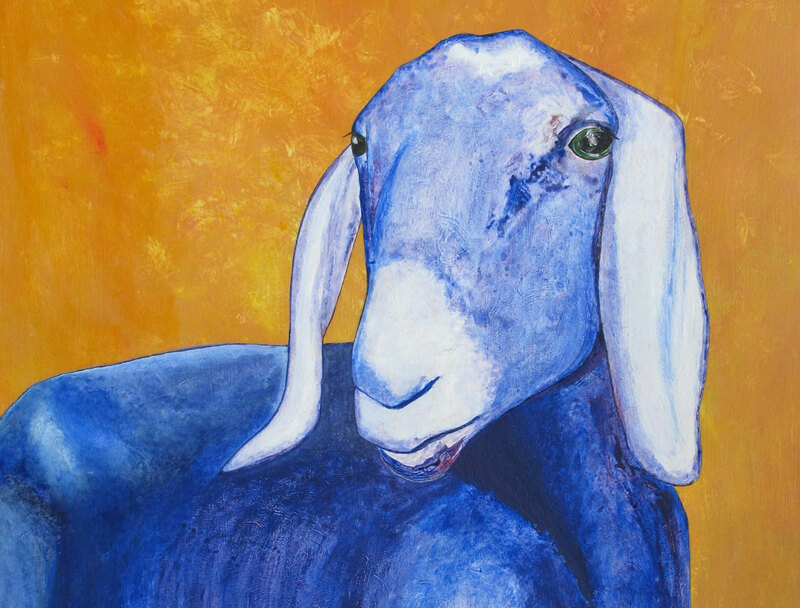 Since you are right downtown Amity, we suggest stopping at The Blue Goat for dinner! 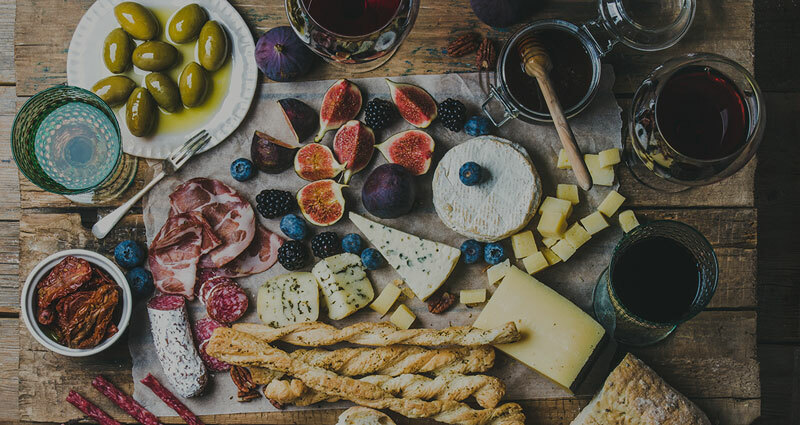 They have a great menu of Pacific Northwest cuisine like Coho Salmon, Mushroom Risotto, Charcuterie and Wood-Fired Pizza.